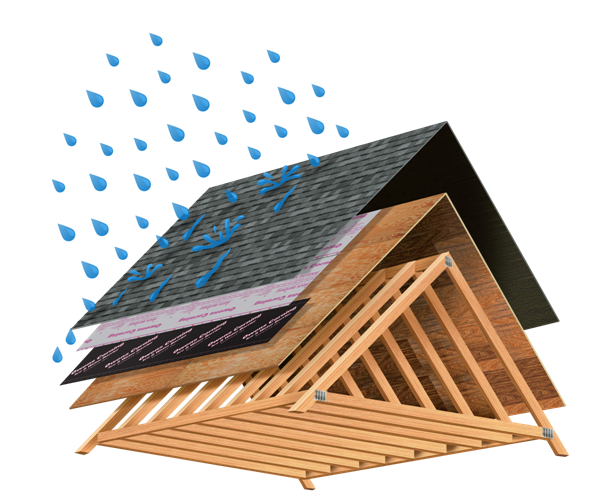 Moisture and Leaks – The most common type of climate caused damage to a roof is leaking. Roof damage repair has especially been needed after the last few storms in Orlando. Your roof’s damage resistance becomes a little bit weaker with each subsequent storm. Leaks will enter your home as time goes by and the quality of your roof begins to decay from the constant bombardment. 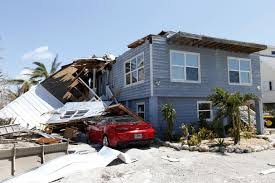 The most common extreme weather conditions that will cause immediate and noticeable damage to your roof are hailstorms, high winds, and lightning. Balls of ice from hailstorms can be particularly damaging when they strike asphalt shingles creating weak spots. To document whether damage has occurred, it is important that you have your roof inspected after a severe hailstorm. With high winds from hurricanes and tropical storms, you may not only lose shingles, but the underlay of your roofing can also be affected. Plus, dead trees may no longer be able to resist the wind, and often times, they will fall right on your roof causing severe problems. Destruction from trees is also caused by lightning. Though it is rare for lightning to cause direct damage to your roof, it does hit trees, since they are often the tallest object around. When trees are hit by lightning, they can really do a number on your home. If you have good homeowners insurance, you should be covered for any accidents caused by severe weather. In the long run, your roof will serve you better if you make a point of getting it inspected after major storms. This is typically covered by your insurance as well. You got a really useful blog about this West Palm Beach Roof Repairs topic. I have been here reading for about half an hour. I am a newbie and your post is valuable for me.